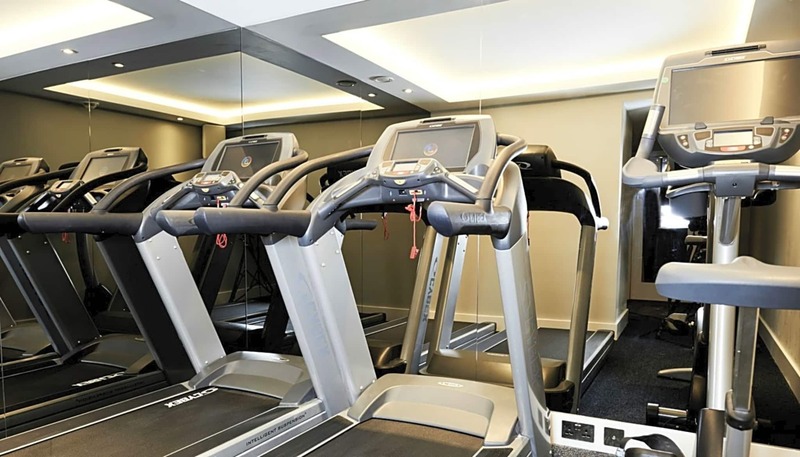 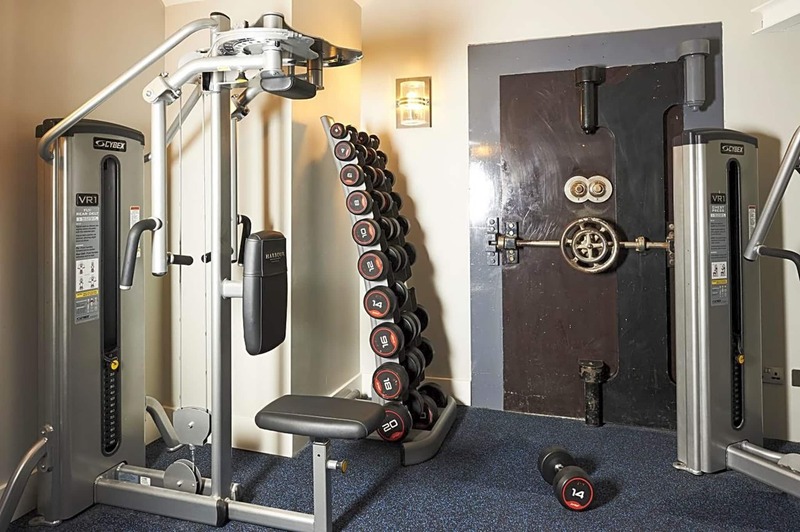 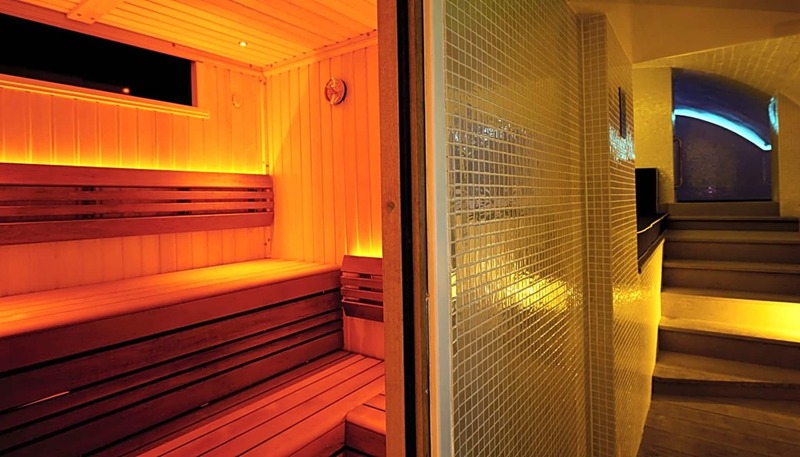 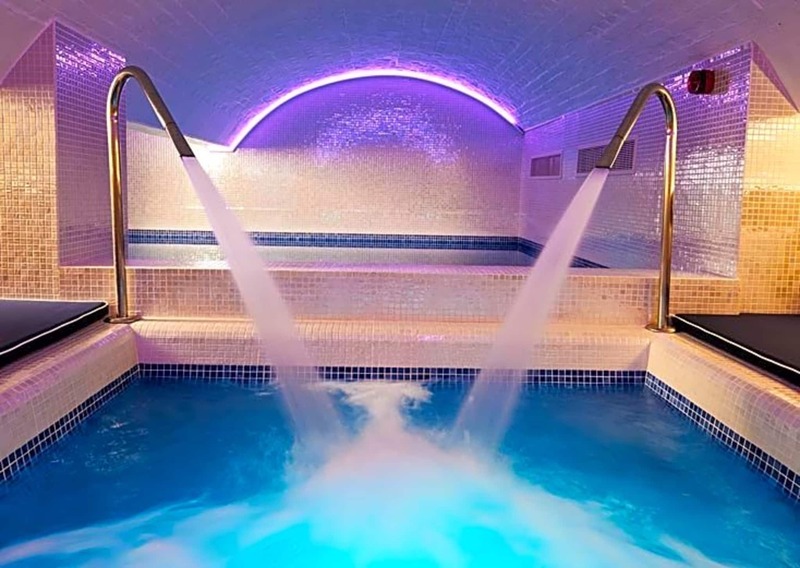 The extraordinary underground spa features seven luxurious treatment rooms, sauna, steam room, areas of rest and relaxation and a fully equipped urban gym. 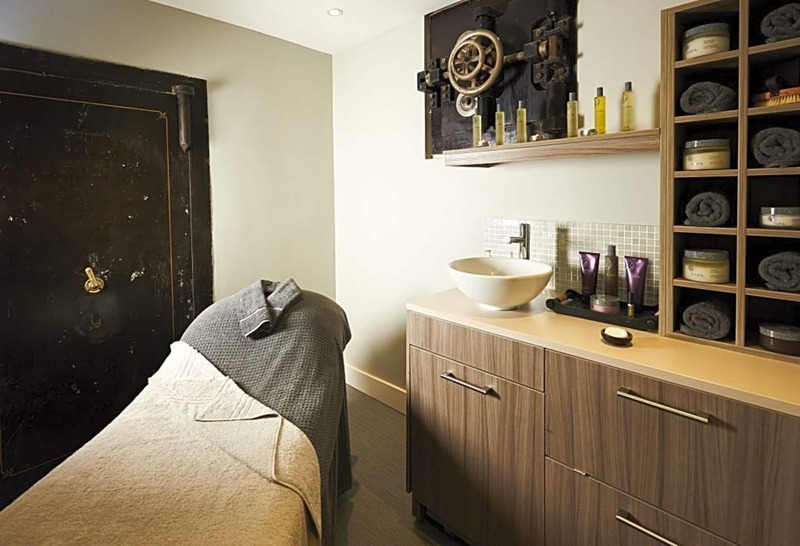 Set in the remarkable former vaults of the stunning 16th Century building, our restoration has resulted in a striking new spa, with many original features. 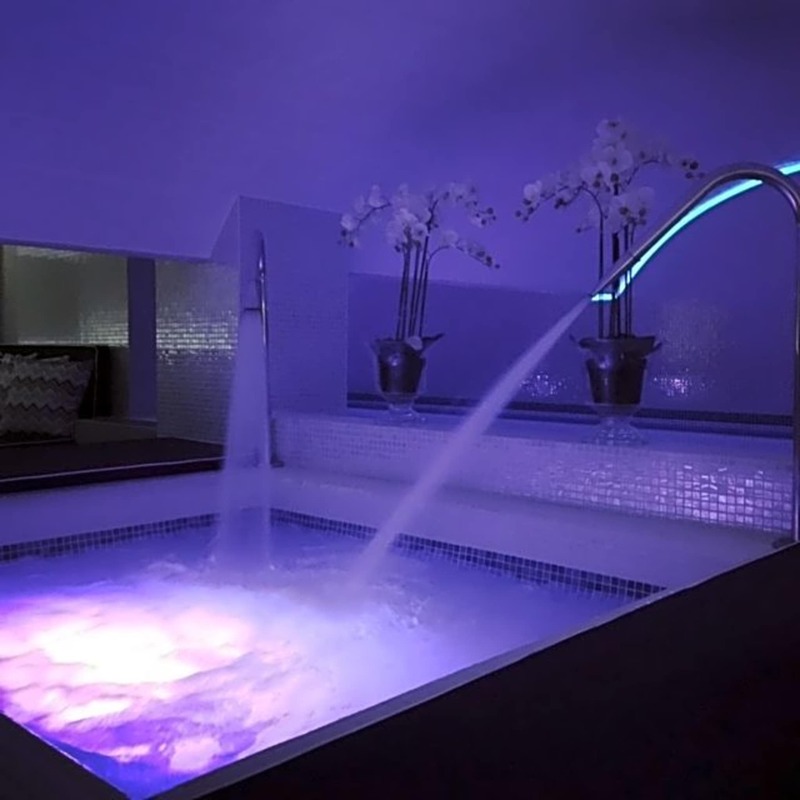 The unique HarSpa will feature a mood-lit indoor pool and an accompanying hydrotherapy pool with pressure jets; as guests enjoy the indulgent experience of swimming in the bank’s previous vaults.